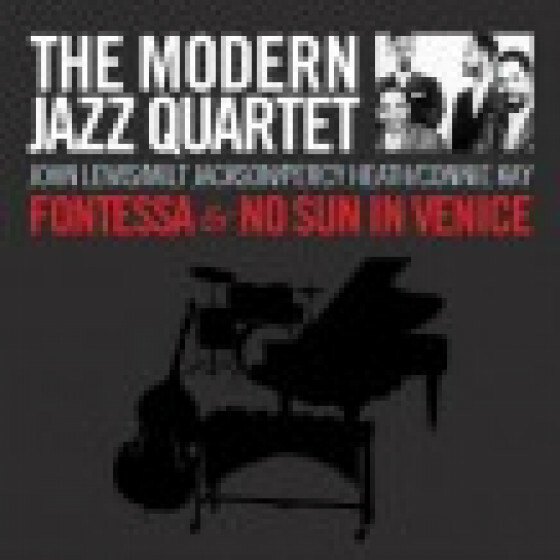 This CD compiles two of The Modern Jazz Quartets most highly acclaimed albums in this entirety: "Fontana" (1956) and "No Sun In Venice" (1957) which was originally released under the title "One Never Knows." 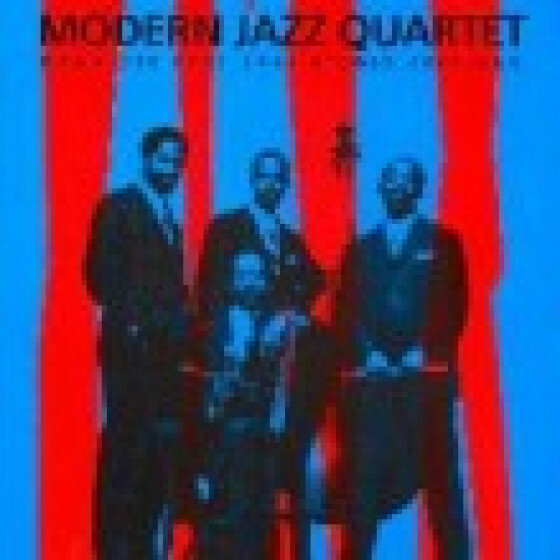 Personnel: John Lewis (p), Milt Jackson (vib), Percy Heath (b) and Connie Kay (d). Tracks #1-7 from "Fontessa" (Atlantic 1231 / Also Atlantic SD 1231). 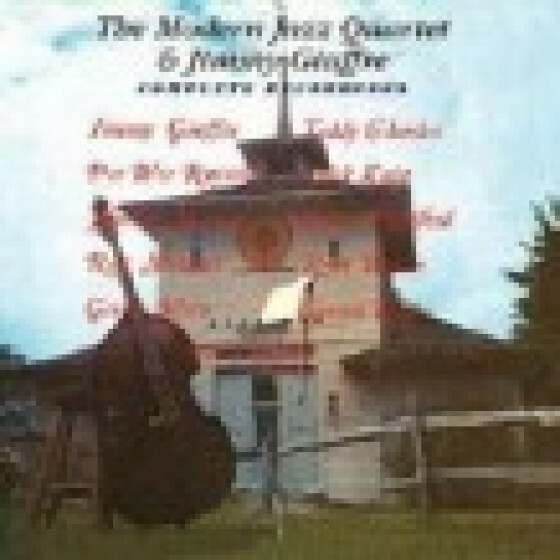 Recorded at Rudy Van Gelder Studio, Hackensack, NJ, January 22 & February 14, 1956. Tracks #8-13 from "No Sun In Venice" a.k.a. 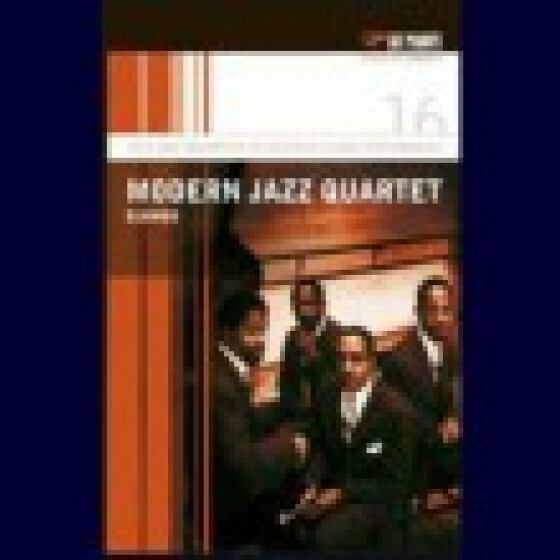 "The Modern Jazz Quartet Plays One Never Knows" (Atlantic 1284 / Also Atlantic SD 1284). Recorded in New York City, on April 4, 1957. 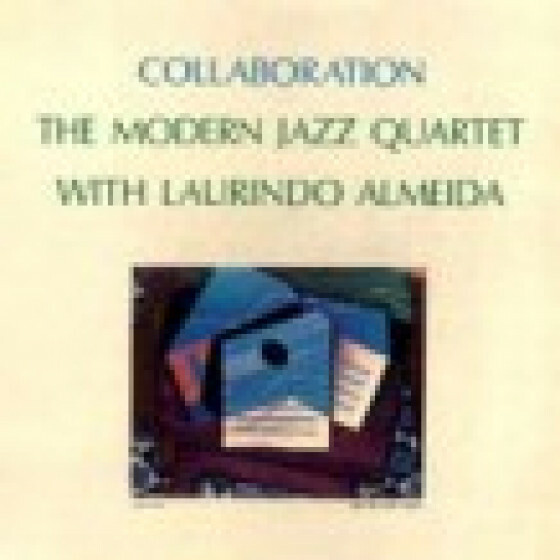 "This LP has a particularly strong all-around set by the Modern Jazz Quartet. 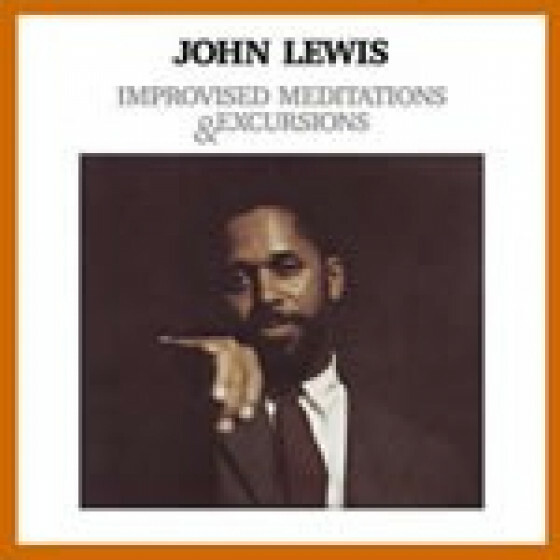 While John Lewis' "Versailles" and an 11-minute "Fontessa" show the seriousness of the group (and the influence of Western classical music), other pieces (such as "Bluesology," "Woody 'N You" and a pair of ballads) look toward the group's roots in bop and permit the band to swing hard." 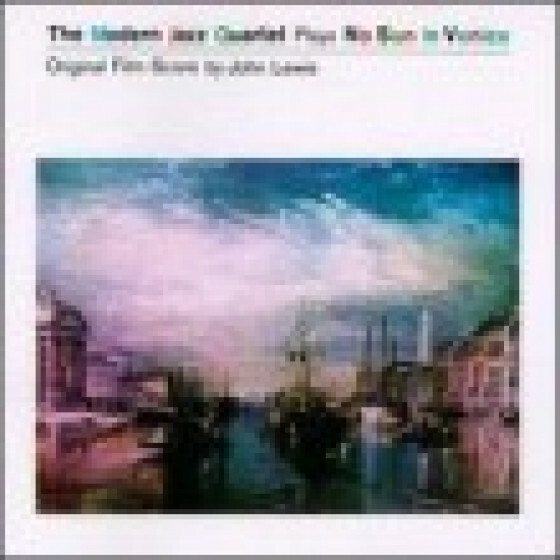 "This recording has six John Lewis compositions that were used in the French film No Sun in Venice. 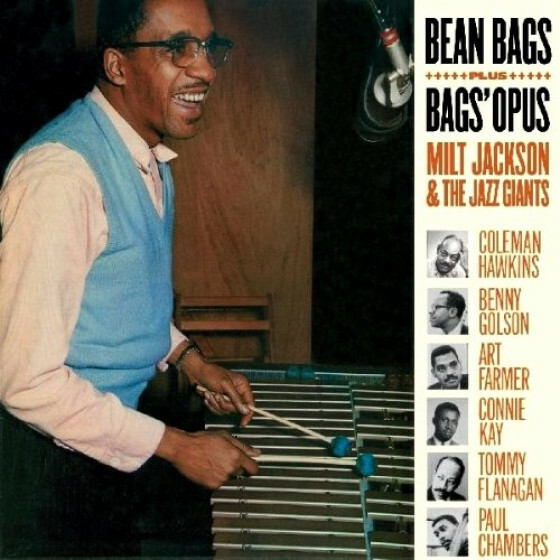 The music is quite complex and disciplined, making this set of lesser interest to fans who prefer to hear Milt Jackson playing bebop-oriented blues. However the versatile group was perfect for this type of music and these thought-provoking performances reward repeated listenings." "This film score ingeniously manages to be both effective in context and strong enough to stand on its own."